Synthesizer interfaces using laser projection are nothing new. Jean Michelle Jarre was famous for playing around with such devices back in the eighties when I was a kid. Lenovo are not the first tech company to play around with interactive projected control surfaces either. This review (below) would suggest that they have not cracked it. But I still want one. Being able to project video or a presentation on a wall from your phone sounds like fun. Being able to flip that around and project a computer keyboard onto the table sounds like even more fun. Being able to project a piano keyboard onto a table top and play some music with tolerably low latency sounds like as much fun as you could have from a mobile device. So I’m going to be watching this market very closely. My next smartphone might not be the S6 edge after all! Earphones may be able to truly record 3d sound. Innovation or just a good press release? At the very least the idea here is not a new one. 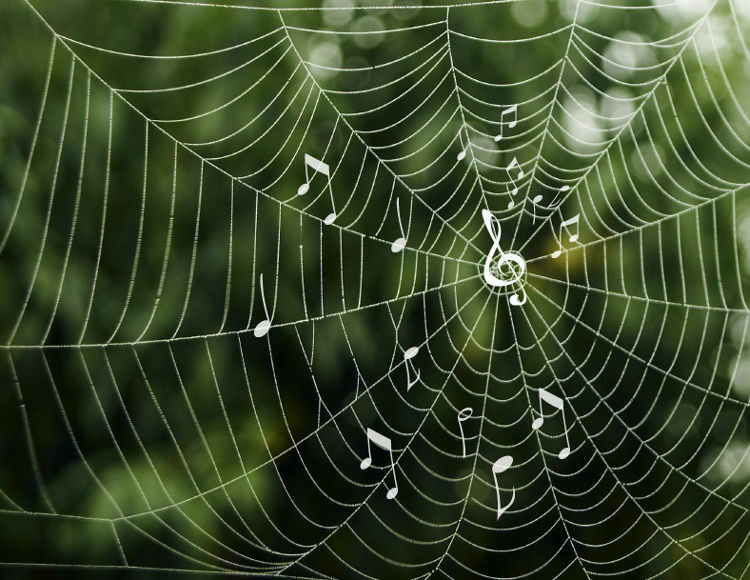 It is a concept that dates back to the very first days of recording with microphones. If I had a time machine, one of the first things I would do would be to go and catch a Roland Kirk gig. Enough said. This would just about complete my collection. The Lost Fingers, Platinum Selling Gypsy Jazz Trio from Canada, are Featured in Episode 3 of Gypsy Jazz Guitar Secrets Magazine. Dundee star band Havana Swing also feature presenting their feelgood mix of Django Reinhardt and 30s jazz. Singers Alison Affleck and Cindy Douglas, swing band The Big Easy and blues guitarist Sandy Tweeddale are more major names from the jazz and blues world coming to the Ferry. via Ultimate jazz event at five Broughty Ferry venues – Forfar Dispatch. Whatever force responsible for this triumphant triumvirate culminated in a grand and glorious documentary film, Keep On, Keepin’ On – at the Ritz at the Bourse beginning on November 21st, which depicts the life and times of the celebrated trumpet and flugelhornist Clark Terry and his heartwarming relationship with 13-year-old blind pianist, Justin Kauflin. 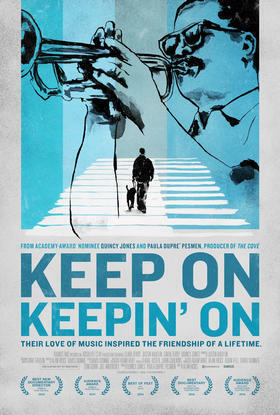 via BP Suggests: Keep On Keepin’ On, A Film about Swing and Bebop Trumpeter Clark Terry | WRTI. via Ukelele group give top tracks a fresh twist | Latest-News | Bands-and-Music | Entertainment | WindsorExpress. 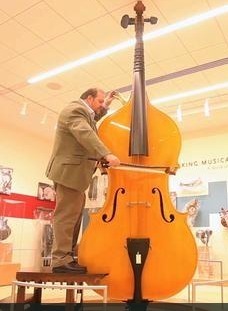 via The science of the double bass – San Jose Mercury News.